SomaVeda® Thai Yoga Therapy: Noy S.
Ms. Noy S. is a Graduate of the 200 Hr. 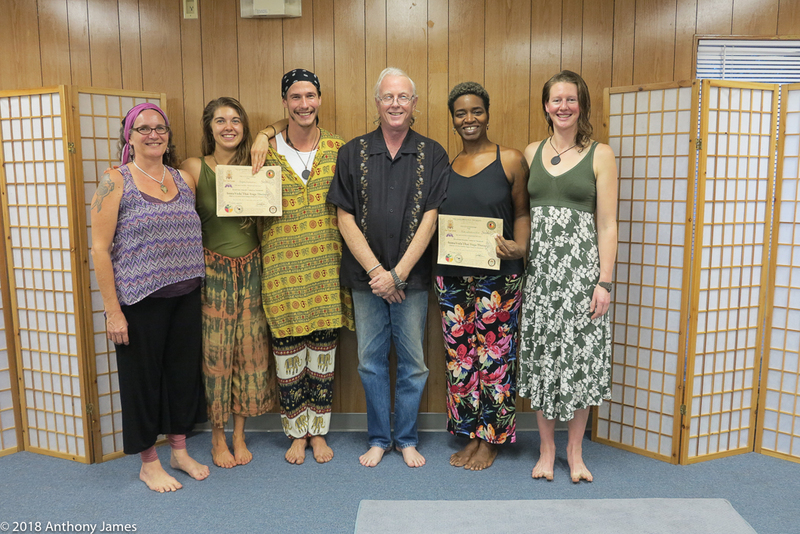 SomaVeda® Thai Yoga Practitioner Certificate program (CTP1) and the 500 hr. Ayurveda Wellness Counselor/ Ayurveda Lifestyle Consultant Certificate program. She is currently enrolled in the Ayurveda Health Counselor and SomaVeda® Thai Yoga Therapy Teacher Certification Program. Listen to SomaVeda® Thai Yoga students describe their training in their own words. 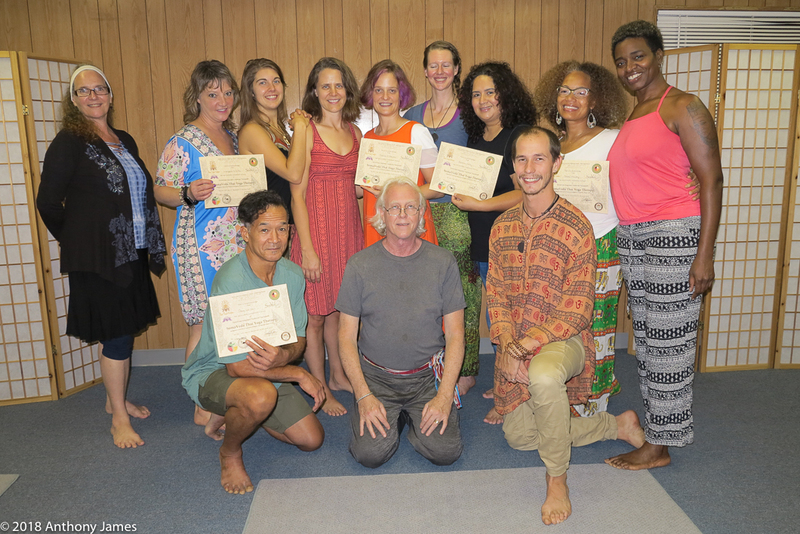 This testimonial is from a graduate of the SomaVeda® Thai Yoga Practitioner Certificate program: January 2018. SomaVeda® Thai Yoga is an Ayurveda and Yoga Therapy system based on the Ayurveda of Thailand. We have been offering this training full time since 1984! Visit us on the web at www.ThaiYogaCenter.Com. Please support our YouTube educational content! Subscribe, Like, Share and Comment!